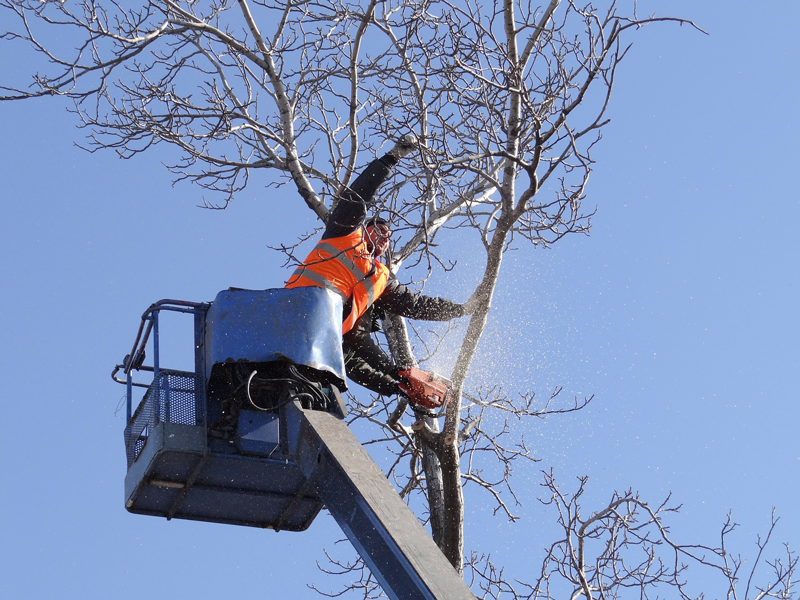 Sanders Landscaping & Tree is a local, family owned and operated full-service company that can handle virtually any tree service task from start to finish. We use state-of-the-art techniques and equipment to provide our customers with stunning results. You can count on Sanders Landscaping & Tree Service for top-notch design and workmanship at competitive rates. And of course, we always provide superior customer service. Please call us today at 410-294-9093 to find out more. We can’t wait to bring you the simple joy of a perfect, personalized landscape. Why choose Sanders Landscaping & Tree Service? Call us today at 410-294-9093 for a free estimate. ©Web Design by Charm City Concepts Creative Services. Simple theme. Powered by Blogger.